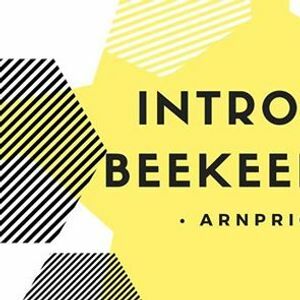 Let’s talk all about bees! Did you know that to produce one pound of honey a bee travels a distance equal to two times around the earth? Or that in a bee’s lifetime she collects only 1/12th of a teaspoon of honey? Or that a majority of the bees within a hive are female (they also do all the hard work)! Beekeeping involves a fascinating mix of animal husbandry, appreciation of the annual cycle of seasons, anticipation of another living organisms needs, observation and a pinch of praying to the weather gods (chance). 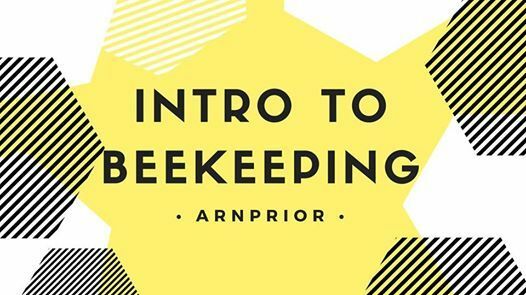 If you are thinking about the possibility of keeping bees, or know that you want to keep bees, but aren’t sure where and how to start, this course will cover everything you would want to know as a beginner beekeeper. Topics covered: what you will need to be a beekeeper (equipment, money, time, space, etc. ), where and how to get bees, rewards of beekeeping (honey, wax, propolis, etc. ), how to take care of a bee, basic management practices and diseases and treatment overview. About one-third of the food eaten by North Americans comes from crops pollinated by honey bees, including almonds, apples, cherries, citrus trees, kiwis, peaches, pears, plums, strawberries, alfalfa, canola, sunflower, asparagus, cucumber, melons, cranberries, pumpkins, squash, and broccoli to name just a few. Honey bees also pollinate the major crops commonly used to feed livestock and are an important natural resource. 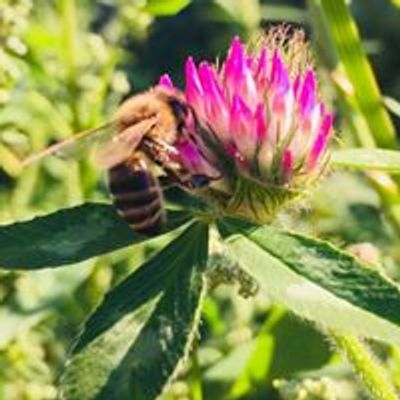 Learn how to take care of these fascinating creatures and help save the bees!